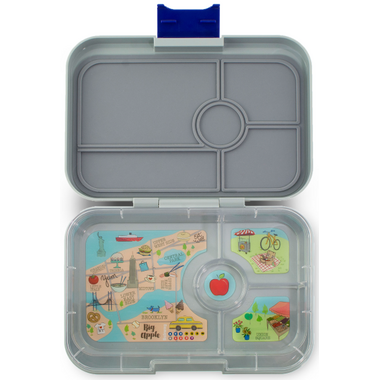 Introducing the Yumbox Tapas collection with a larger total portion size than the Yumbox Original and Yumbox Panino. 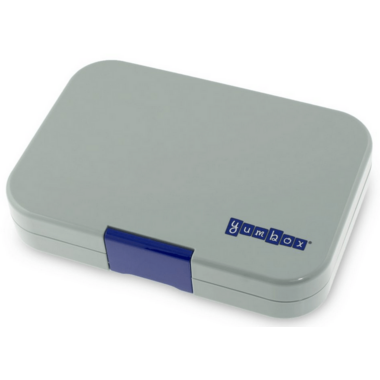 Everyone Friendly: Yumbox is lightweight and compact with an easy-open latch. Ideal for toddlers, kids of all ages, and adults. Dimensions: 9.5" x 6.9" x 1.8"